This is a selection of my framed artwork. I work in acrylic, watercolor, ink, colored pencil, pastel, and mixed media and have done commissioned paintings. 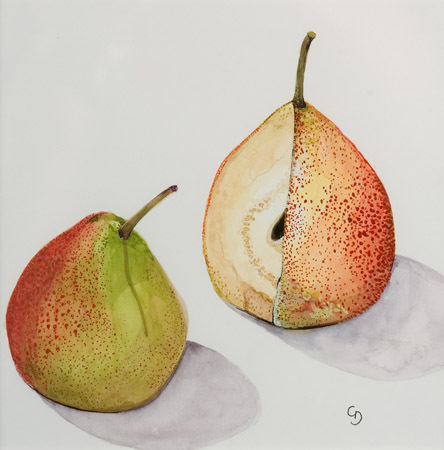 I am a member of The Nature Artists’ Guild of The Morton Arboretum, and the Colored Pencil Society of America. I have exhibited my work in shows hosted by both organizations.